‘A thirst for knowledge’ is a phrase that has become very much on-trend in education during recent years and if you throw in ‘students display a love of learning’ the OFSTED rhetoric is complete. Personally I’m very fond of this statement, I cannot disagree at all. However, I’ve always found myself thinking what does it really mean if we were to unpick it and more importantly, what does it look like in practice? From the perspective of a whole school lead of teaching and learning and also that of a classroom teacher, both of which I am currently, I have spent a considerable amount of time exploring this by looking deeper into the pedagogy that engages and challenges all students. I believe where there is consistency through quality first teaching, students will exhibit a thirst for knowledge and display a love of learning as an habitual behaviour. Over the duration of the last academic year I have been studying this theory, using learning observations, meetings with teachers, student voice, book looks and learning walks (supportive strolls) as sources of information from which I could hopefully draw some conclusions. Consideration of heterogeneous grouping or perhaps a fluid model seating plan (I recommend classcharts for this). 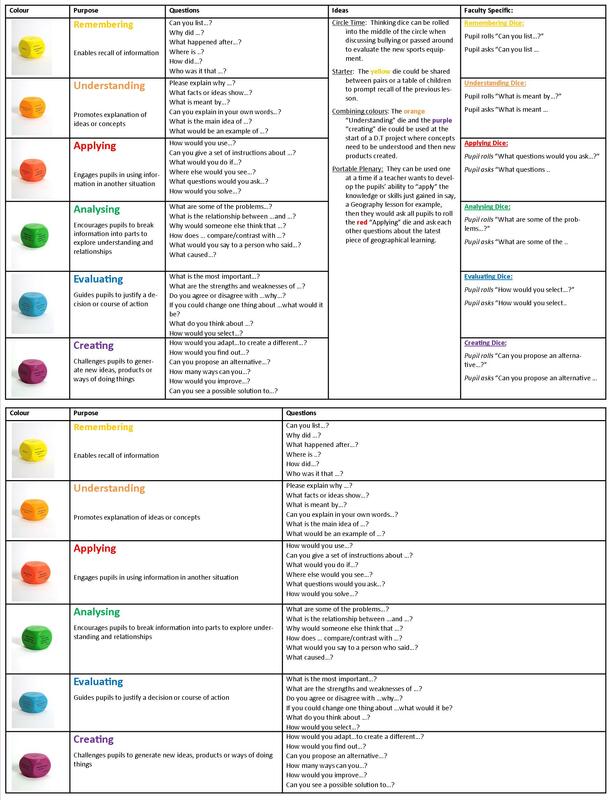 It’s all about planning for learning over time with end points and mini end points where summative assessment can be used to measure progress and inform the next stages of learning. When we consider planning, it isn’t about writing a detailed lesson plan that talks a good game, taking a disproportionate amount of time to create and therefore increasing the workload burden, to the contrary, squeezing every last drop of learning out of every lesson should be about planning sequences of learning whereby it challenges all students, relative to their starting points. At the same time the wider context surrounding every pupil by knowing them, has to be taken into consideration seeking to address and remove the potential barriers to learning. Hence the initial question; do I know every student in my class? The curriculum is crucial, this isn’t necessarily about the whole school curriculum design, although this has to be financially sustainable for any school and now most certainly Progress 8 ready, this is about the content of the curriculum. Without engaging, stimulating, relevant and challenging content even the best curriculum model can fall at the first hurdle, it’s imperative that teaching and learning and curriculum go hand-in-hand. The best teachers will still battle on regardless, striving to deliver high quality, engaging learning but nevertheless are on a possible hiding to nothing if the schemes of learning within the curriculum are not stimulating. In order to achieve this, schools need to allocate dedicated time for curriculum development, and this needs to be underpinned by a fundamental understanding of pedagogy through an innovative whole school strategy for teaching and learning. Collaboration and a consistent pedagogical dialogue is essential when constructing subject specific curriculum content. 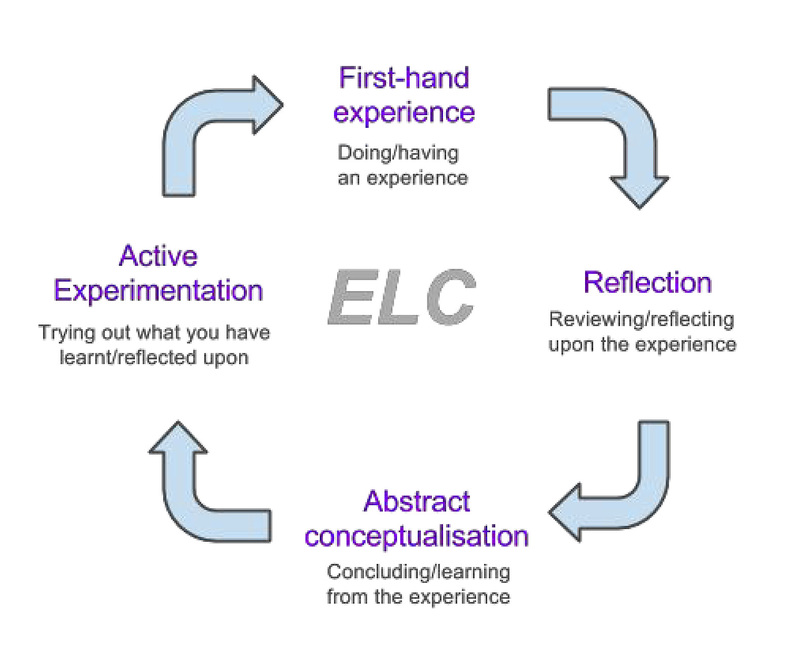 The Experiential Learning Cycle (ELC), developed by David Kolb who expanded upon John Dewey`s initial extensive work, created the ELC as a model to aid reflection. Klob argued that everyone goes through a similar process in learning. He suggests four stages that represent the ELC; first hand experience, reflection, abstract conceptualisation and active experimentation. Logical, common sense steps for a journey that both students and teachers can take together, therefore it’s clear to see that without meaningful reflection built into the learning process the ELC model becomes incomplete, meaning the cycle of reflection and improvement is compromised. So, whether it’s nitpicking, deviating from your initial planned intentions, co-constructing learning with students, sharing practice with colleagues or taking innovative and calculated risks in your teaching, the world of education is always changing and never standing still, there’s no time for complacency or big ego’s. Remember the foundations, keep innovating and know every pupil! 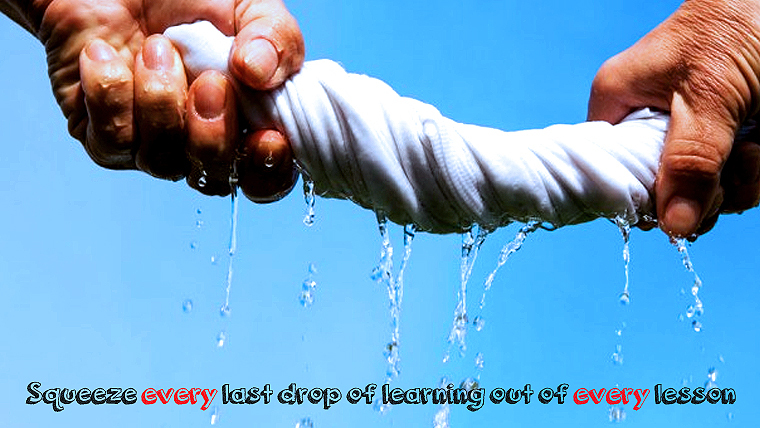 I’d love to hear your ideas, strategies and top-tips for squeezing the last drop of learning from your lessons.